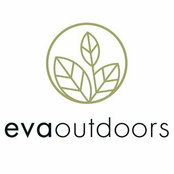 Eva Outdoors is a professional full service landscaping company. 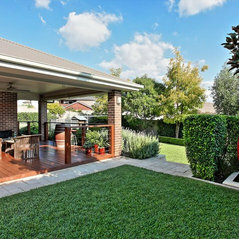 We have been established since 2001 & pride ourselves on high quality landscapes & great customer service. 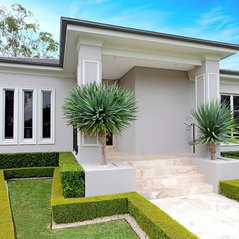 Landscape Design We provide full scaled landscaping drawings & offer a number of different packages. 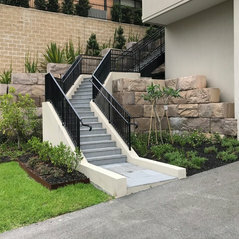 Landscape Construction We have a team of professionals ready to take on your next project. 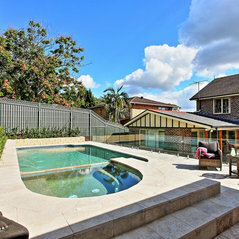 We pride ourselves on high quality & great customer service. 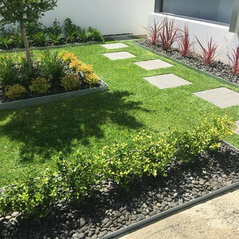 Garden Maintenance Our garden care service is second to none. 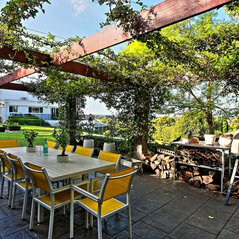 We make sure that every aspect of your garden is looked over.